While the western media has written off last weekend’s summit in Hanoi as a failure, the talks did help to burnish Kim Jong-un’s reputation as a sincere statesman committed to peacefully resolving the nuclear issue. This is a significant development for the simple reason that Kim needs to continue to build popular support for his cause if he hopes to prevail in the long-term. 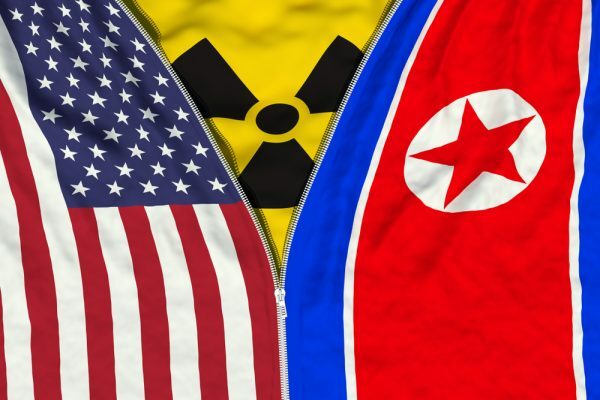 In that regard, the lifting of sanctions is not nearly as important as Kim’s broader goal of ending Washington’s military occupation of the Korean peninsula and reunifying the country. In order to achieve those objectives, Kim will need the support of his allies in Moscow and Beijing as well as that of the Korean people. His disciplined performance in Hanoi suggests that he is entirely deserving of that support. There’s no way to know whether Kim expected President Trump to put the kibosh on the deal or not. But with uber-hawks like Mike Pompeo and John Bolton at the bargaining table, he must have figured that there was a high probability of failure. Was that why Kim made such a generous offer during the negotiations? Was it part of a plan to make him look good because he knew Trump would throw a wrench in the works? It’s hard to say, but it’s clear that Kim emerged from the confab looking much more amenable and statesmanlike than Trump. 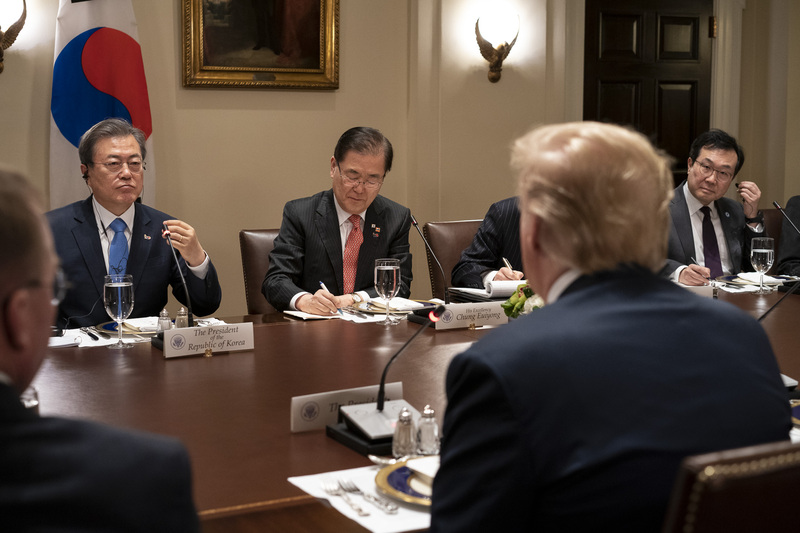 From the very beginning, Kim appeared to be fully committed to working with his American counterparts to hammer out a deal that was mutually acceptable. He basically showed the world that he was willing to offer up the bulk of the DPRK nuclear weapons-ballistic missile programs on a silver platter in exchange for a partial lifting of sanctions. It was an extraordinarily generous offer which should have led to a real breakthrough, but it didn’t. Instead, the offer was breezily rejected without debate or counter-offer. Why? Why would Trump shrug off an offer to permanently halt all long-range rocket and nuclear tests and to “completely dismantle all the nuclear production facilities” at Yongbyon, the DPRK’s primary nuclear enrichment facility? Isn’t that what Washington wanted from the get go?